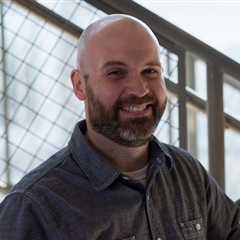 Over the past couple of years, Dynamics 365 has become a much broader application. As such, Microsoft introduced various apps to help organizations focus on the areas they need to utilize for their business. 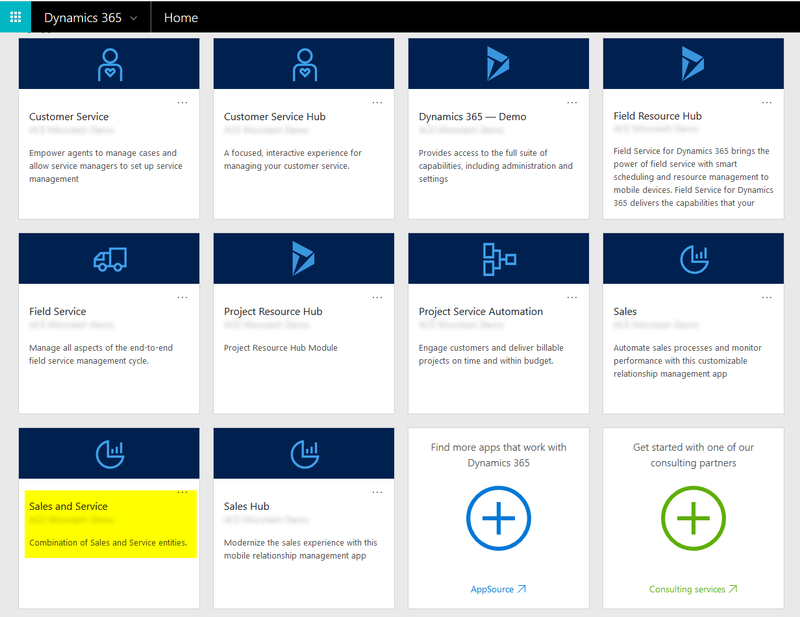 Examples of these include the Dynamics 365 for Sales app and the Dynamics 365 for Service app.However, many organizations need a way to have a custom app that allows their users to see and access the specific areas of Dynamics 365 they need. This is where the App Designer comes in. 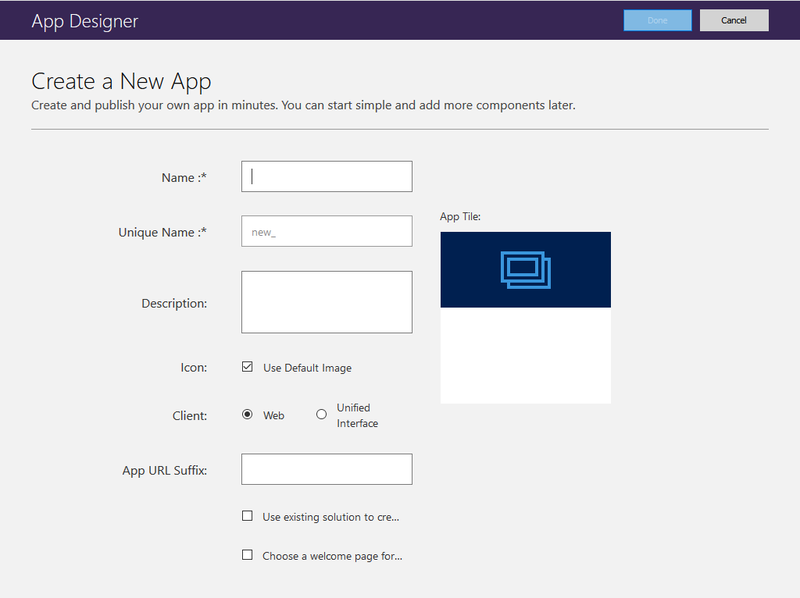 The App Designer allows you to create a new custom app and add in the entities that you need for your organization. So, let’s look at how to design a custom app using the App Designer. First, you will need to navigate to the App Designer. On a side note, accessing the App Designer has changed over the past couple of updates. To access the App Designer, you will first need to know which method your organization uses to configure Dynamics 365. There are two methods for this. Solution file: If you are using custom Solution files to manage your updates and configurations, then you will navigate to Settings then Solutions. Locate the Solution file and open it. Customize the System: This method will actually open the Default Solution and you will make your updates there. Simply navigate to Settings, then Customizations, then Customize the System. 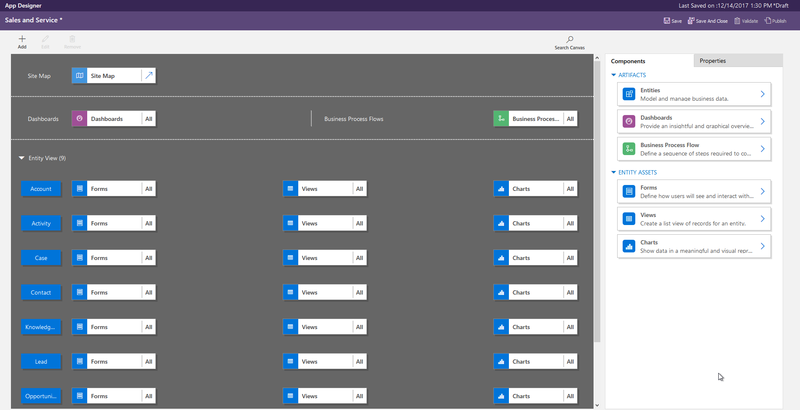 After using one of the above methods, you will see a screen like this with the Dynamics 365 Components listed on the left-hand side. You will need to click on “Apps” from the menu. Now, depending on the Dynamics 365 Subscription(s) you purchased, you may see some or all the apps listed as in the below screen shot. Next, click the “New” button. After clicking the “New” button, you will see the App Designer window appear. Now that the App Designer window is open, you will enter information and choose different options that will determine how this custom app will appear and behave. Let’s walk through the fields to help you understand each one. Name: This is what you would like to name the app. Unique Name: This will get auto-updated when you enter the name. However, you can update this to whatever you would like. Description: This is a Description of the App. 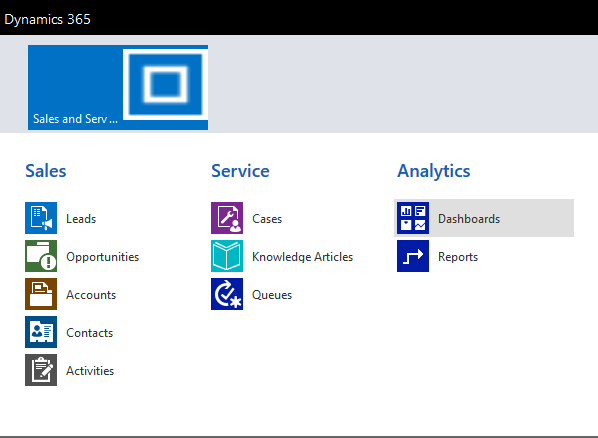 This will appear on the app tile in the Dynamics 365 home page. Icon: You can do one of two things, you can keep the checkbox for “Use Default Image” checked; or, you can uncheck it. If you uncheck it, you will be prompted to choose an image from a Web Resources list. Note: If you decide to use a custom image, you will first need to create the image through the Web Resources area in the Solution. Once added and published, you can choose this custom image from the drop-down list. Web or Unified Interface: Choose “Web” or “United Interface”. If you choose “Web”, this will keep the “classic” feel of Dynamics 365. 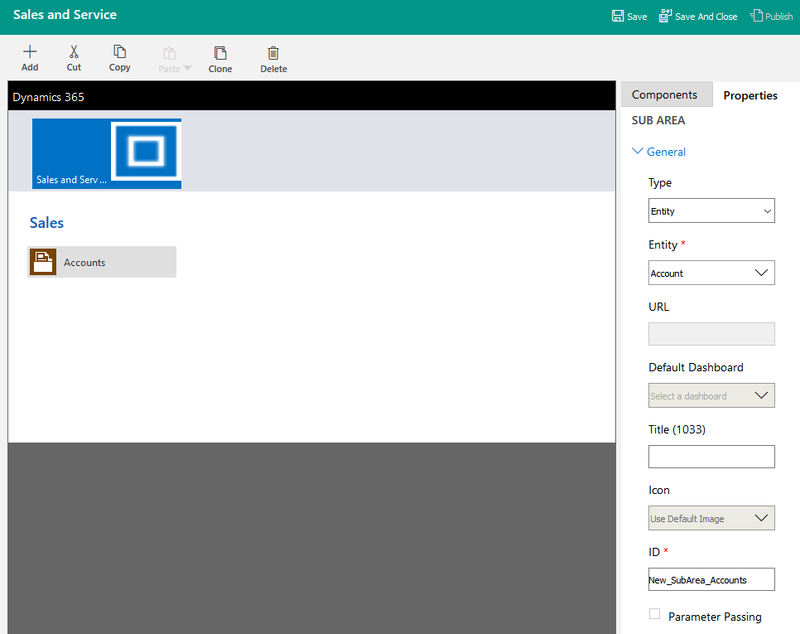 If you choose “Unified Interface”, this will leverage the new Unified Interface that was introduced with Dynamics 365 version 9.0. For more information, reference this article. App URL Suffix: This will display the suffix at the end of the URL in the “Web URL”. Web URL: The URL for this custom app. Use existing solution to create the App: Check this checkbox if you would like to start from an existing solution and site map. If you check this checkbox, the “Done” button in the top-right corner will change to “Next”. From the next screen, you can choose the solution and site map. Choose a welcome page for the app: If you check this checkbox, a new textbox will appear in which you can add text for the welcome page. For this example, I will keep the default options set. Lastly, click “Done” in the top right corner. This will launch the App Designer window. First, a Site Map needs to be created. Click on arrow to the right of “Site Map” at the top of the screen. This will display the “Site Map” designer. This layout may be familiar to you. 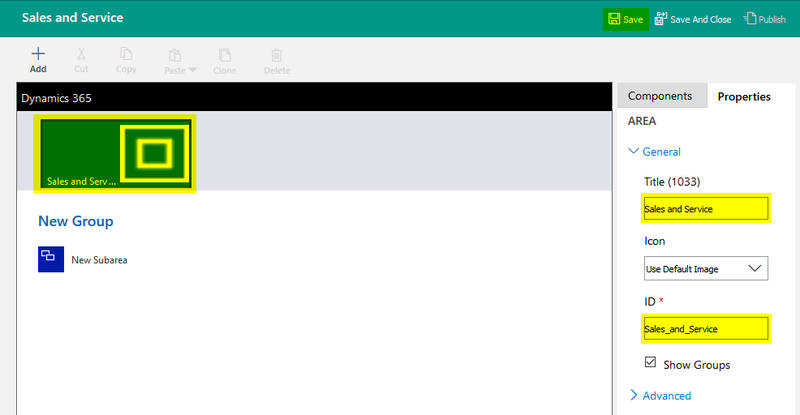 This is the Navigation menu layout that you see within Dynamics 365. First, click on the “New Area” tile. This will allow you to change the text. To keep things simple for this example, I have named the area “Sales and Service” as we did in the App Designer start screen above. Second, click on “New Group” to change the name of the group. Third, click on “New Subarea” to edit this subarea. On the right-hand side, select the options that you would like. For this example, I will be choosing various entities. After you have added your first Subarea, be sure to click “Save” to save your updates. Continue adding the entities you would like to display until you feel you are finished. Additionally, you can add other Groups with Subareas. 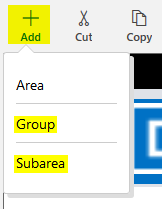 To add a new Group or Subarea, click the “+Add” button at the top-left. Once you are satisfied with the options, be sure to click “Save” (unless you have already done this), and then click “Publish”. 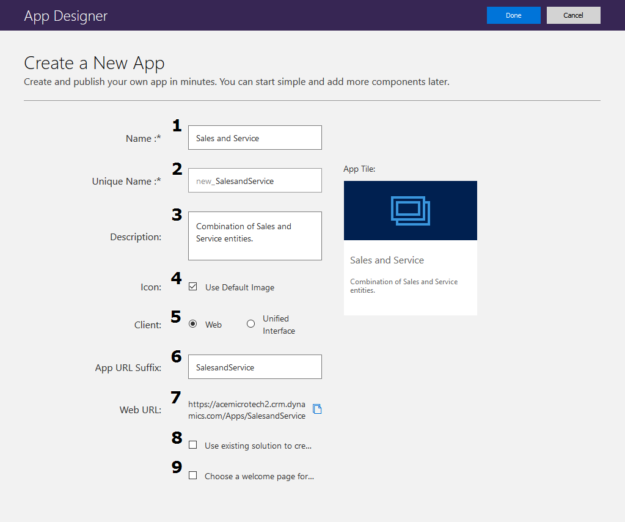 However, this will only publish the SiteMap and not the Custom App. First, click on “App Designer” in the top-left to return to the app designer screen. This will display all the entities you chose in the SiteMap Designer. Notice in the top-right that this app is still in “Draft”. You will need to click “Save”, then click “Publish”. Next, after the custom app is published, go back to the solution file and you will see your newly created app in the Apps list. Lastly, you will need to test the navigation. 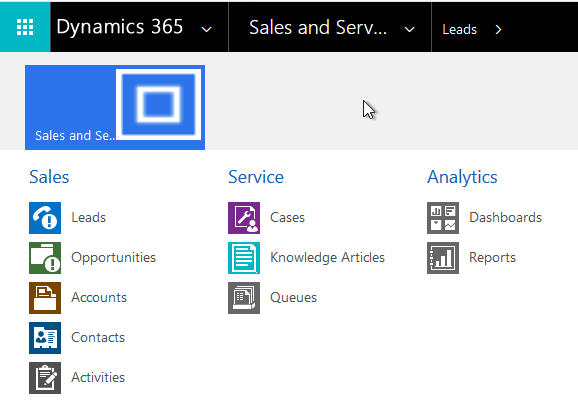 Click on the tile from the Dynamics 365 Home Page. This will take you to the new app URL. Click on the navigation menu to see if your options appear. You can now save this URL in your browser bookmarks for easy access. As you can see, creating a custom app for your organization is not difficult. 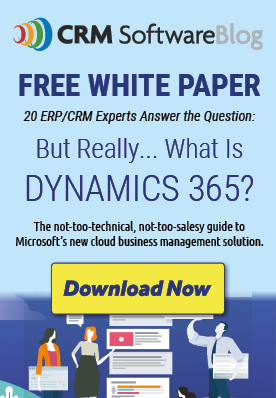 If you would like to try this out, I would suggest using a Sandbox instance, or create a 30-day trial of Dynamics 365. Hello. In hub version custom buttons work? I would suggest that you test any custom buttons in a Sandbox instance. Also, there is a great add-in tool called the Ribbon Workbench (https://www.develop1.net/public/rwb/ribbonworkbench.aspx) that can allow you to create custom buttons.